Meet the next big thing in supermarket skincare: the anti-ageing eye serum that de-puffs, plumps and firms… and can be snapped up on your weekly shop. Daytox Eye Wonder, a regenerating eye serum containing anti-ageing hero product hyaluronic acid, is available to buy at Waitrose for £24 – a steal when compared to similar products that can cost almost double its mid-range price tag. And better snap up a bottle quick, because according to the Queen’s favourite supermarket, they’re selling fast! MORE: Fans go wild for this new Avon perfume that’s just like Marc Jacobs – but for a fifth of the price! Waitrose reported that sales of the daily serum have risen by 90 per cent over the last week, making it the supermarket’s best-selling eye product. As well as a high concentration of hyaluronic acid, known for its ability to moisturise skin from its deepest layer up (it can contain 10,000 times its weight in water! ), the German serum contains an innovative formula called BioDTox, a combination of citrus, aloe and broccoli to cleanse skin of aging toxins and boost its natural defences against environmental stresses such as pollution. 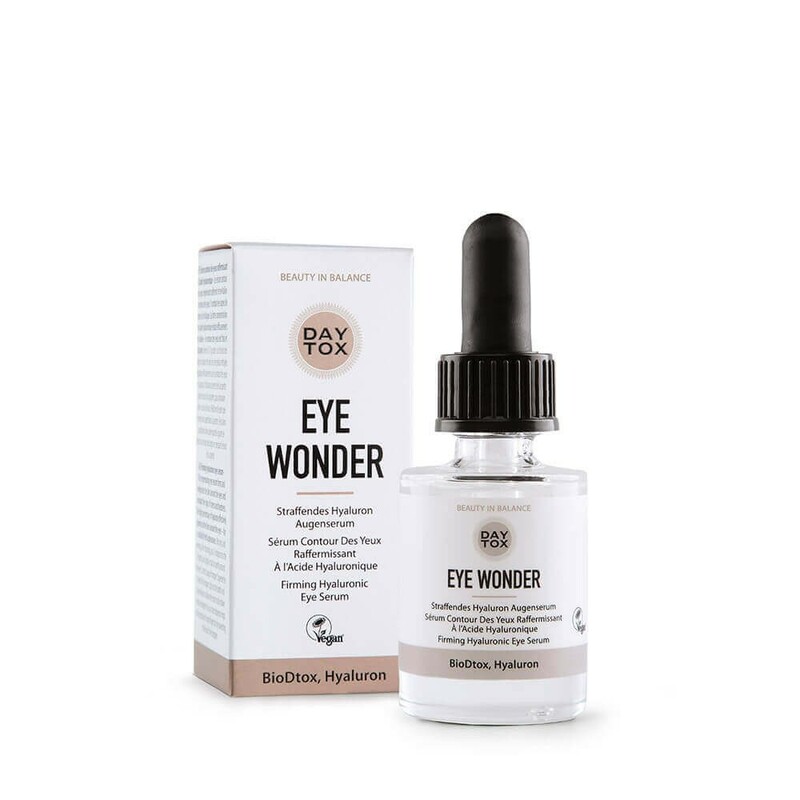 Eye Wonder is also available to purchase on Amazon, where one delighted customer wrote in her five star review of the serum. “My skin around the eyes literally absorbs it. After application, the skin is wonderfully soft and fine lines actually appear smoothed or padded”, she said. Boasting such benefits, we can’t help but wonder whether the royal household might have snapped up a couple of bottles on their weekly shop, too.